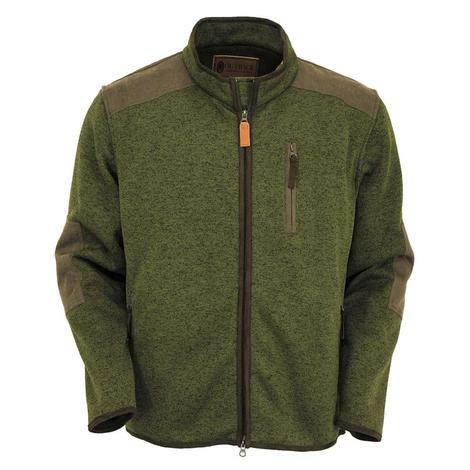 This mens jacket is made from a heather cotton polyester blend and features zip hip pockets, zip chest pocket, and the inside is brushed for an extra layer of warmth that will stand up to the upcoming cold winter months. 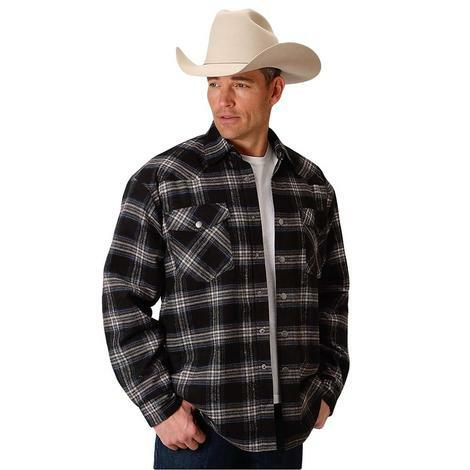 This western shirt jacket by Roper is made using 100% cotton materials with features that include a snap button front, spread collar, and a classic western plaid pattern. The Buster by Kimes Ranch is made from 100% cotton and features a jail stripe print that looks great no matter what outfit you have on underneath. 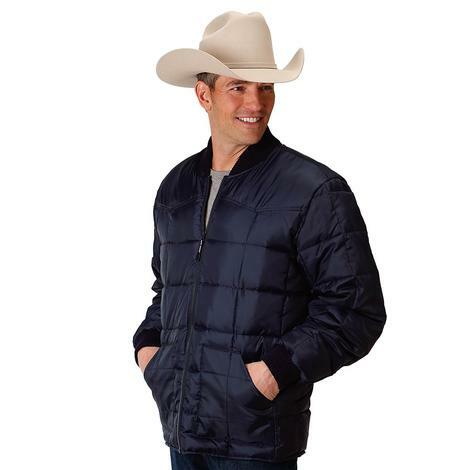 The jacket is mid-weight and extremely durable and has plenty of pockets for extra storage. 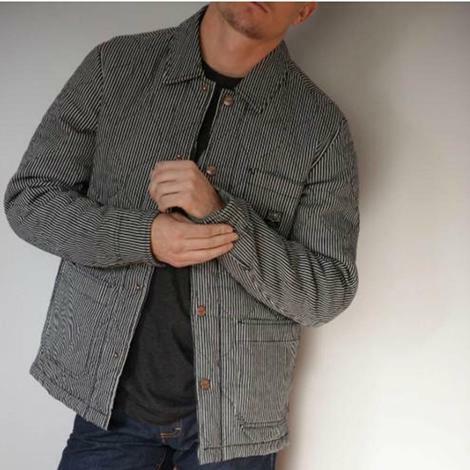 Add this handsome jacket to your collection today! 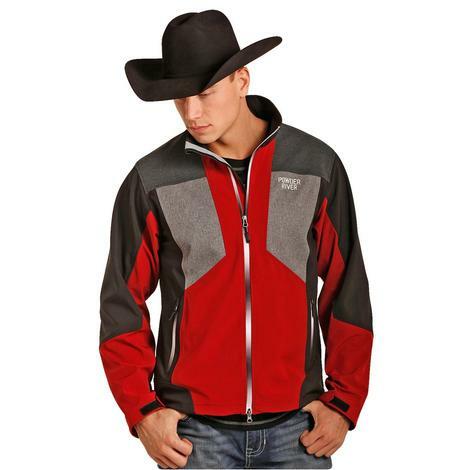 This Powder River jacket features omber zippers, adjustable velcro cuffs, and front zipper welt pockets. 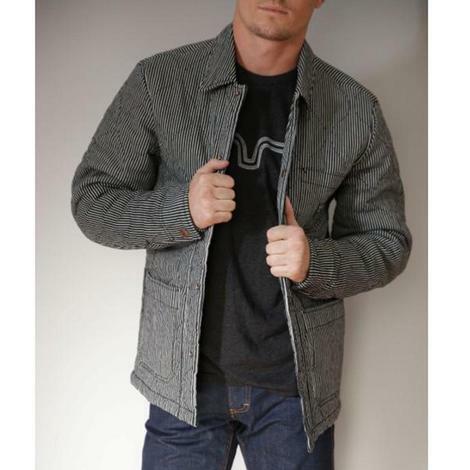 This western bomber jacket by Roper is made using 100% polyester and features a zip front, rib knit collar and insulated pattern. 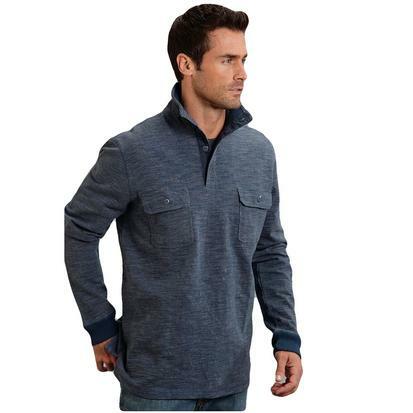 This pullover is made with 100% cotton and features a mock collar with a four-button placket. Stetson signature styling. 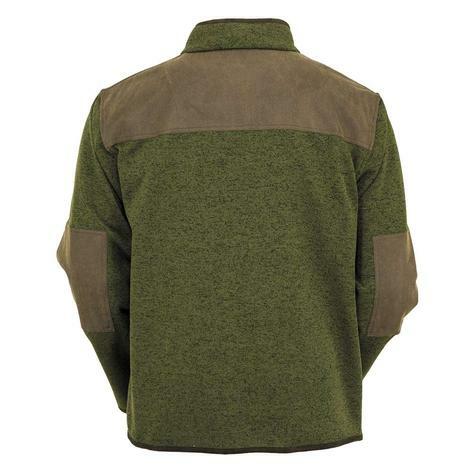 This stylish, yet comfortable, sportscoat can be paired with jeans or slacks for a sophisticated night on the town.